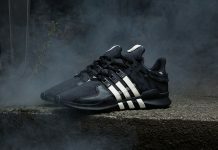 It’s a good thing the Los Angeles silhouette from adidas is hot, because it appears it will be seeing many iterations this summer. 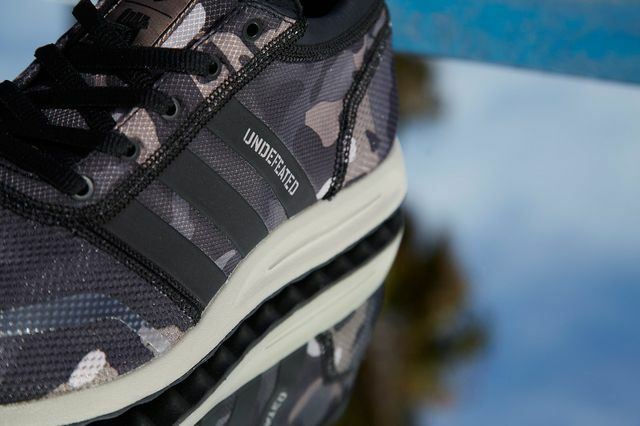 This latest offering sees them teaming up with Undefeated for a vaguely camo rendition. 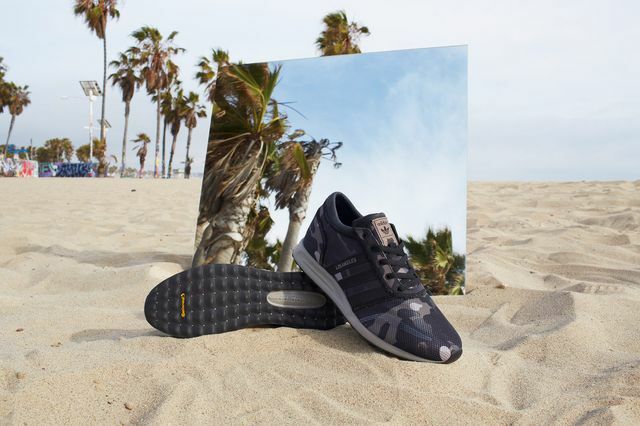 The Los Angeles based Undefeated squad have treated the Los Angeles silhouette to quite the homecoming. 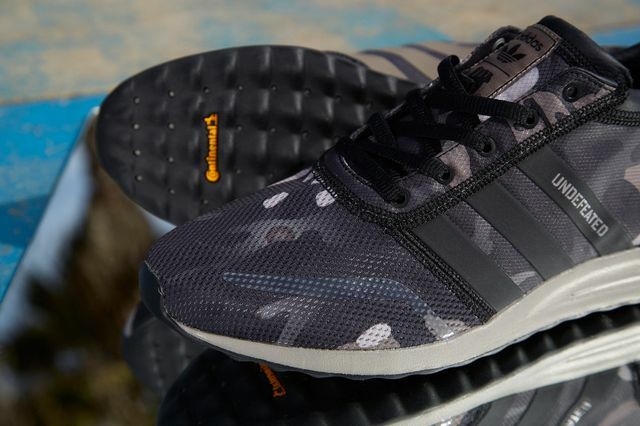 The all-over graphic mesh uppers are oh so 2015, all the while maintaining some retro steeze. Complete with leather accents and co-branding (via the tongue) this pair of kicks is going to be a must cop. 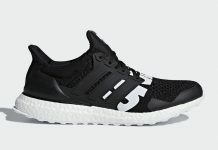 As of June 6th they can be copped, but good luck getting your hands on them. Stay tuned to MN as always for the latest on these and other pending releases.